The show is organised by Janet Smith and Maureen Jeffrey. Any profits will go towards Sulgrave Church Hall. 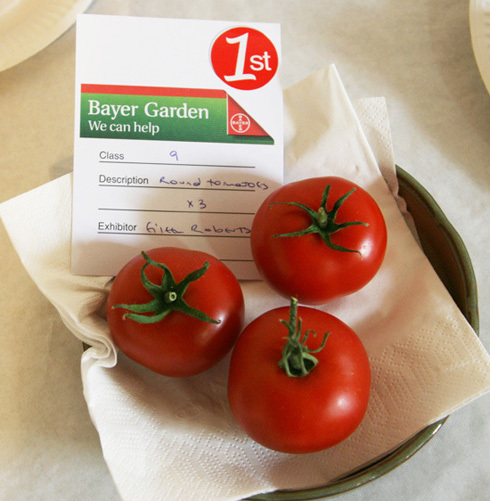 Admission to the Show is free but you will have plenty of opportunity to contribute generously to the Teas and Raffle. It is regretted that no entries can be accepted after this deadline. Maureen Jeffrey, Harry’s Cottage, Manor Road. See pictures of 2014 event. This entry was posted on Monday, August 3rd, 2015 at 8:06 pm	and is filed under News. You can follow any responses to this entry through the RSS 2.0 feed. You can leave a response, or trackback from your own site.